CHICAGO (WLS) -- A computer outage left some passengers on Spirit Airlines stranded Wednesday morning. A Spirit Airlines spokeswoman says Chicago's O'Hare airport operations lost telecommunications network connectivity, disabling all computer and land line telephone operations for the airline. 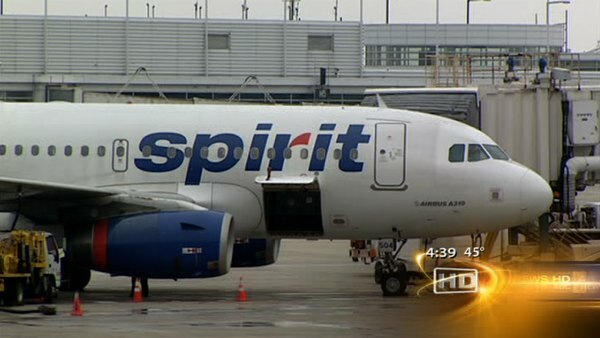 Spirit canceled 16 flights in and out of Chicago Wednesday. The computer issues were resolved around 1 p.m., with some residual telecommunications glitches persisting, Spirit said.